We are proud to be able to offer a range of services to enhance our product range and further assist our customers in sourcing the correct product for their install. As a significant part of our daily business is tailoring products to meet your exact requirements. This ranges from a minor alteration to an existing product to the complete design and manufacture of a bespoke product. These products are dealt with by a dedicated team within the Company to ensure a quick turnaround and a product that meets your exact specification. 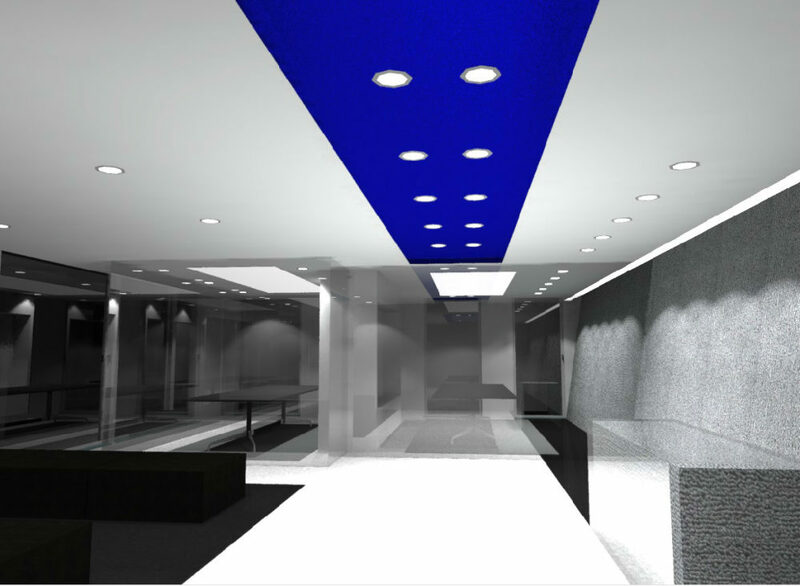 Our lighting design team is here to take on and define all your lighting requirements. 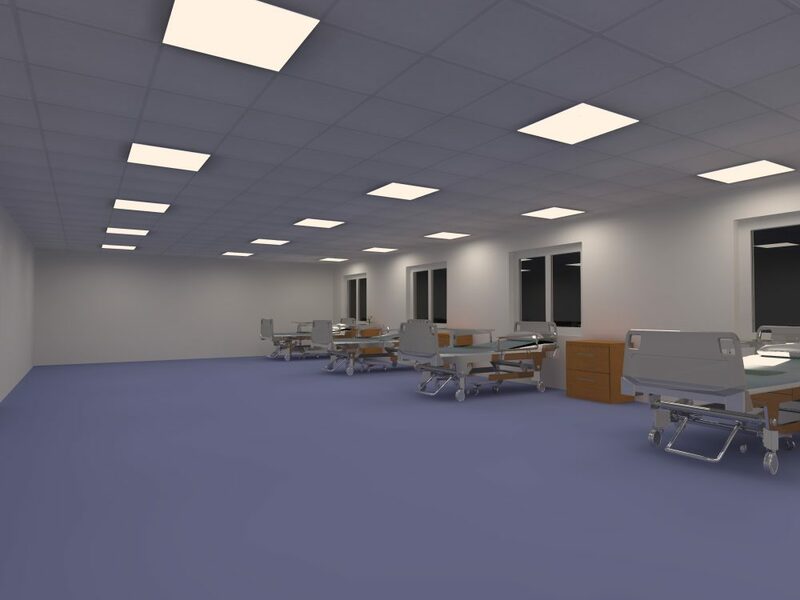 We will transform an initial brief and where necessary, site survey into a full report including costings, 2D AutoCAD lighting layouts, illuminance values and 3D simulations. A virtual “first view” of the installation. Detailed illuminance values and specification compliance, e.g. LG7, can also be clearly demonstrated. We have a talented team of lighting designers ready to create your perfectly lit space. 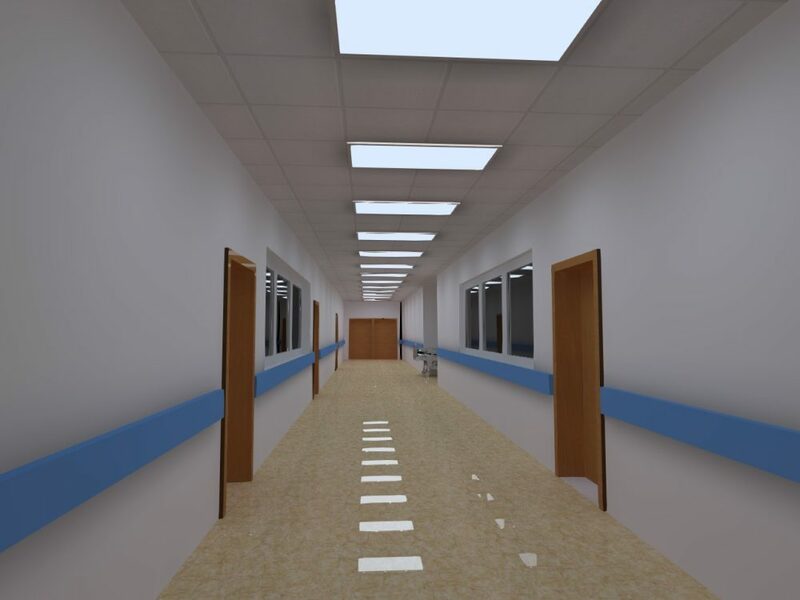 Simple designs can be produced quickly, to enable you to estimate the requirements of the lit space. 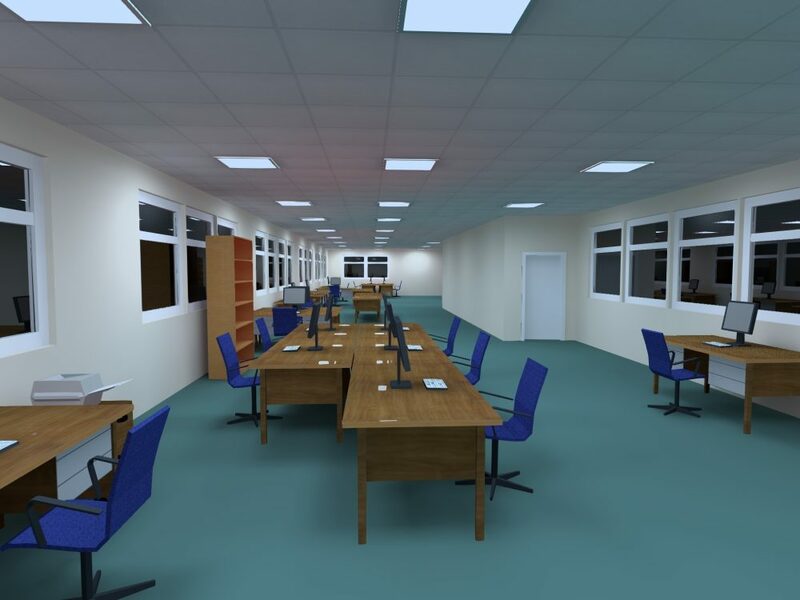 Our objective is to provide a design where the characteristics of functionality, style, performance and efficiency are balanced to suit your requirements. Our aim at Powerlite Lighting Solutions is to offer the best lighting solutions available for your project. All our solutions feature the latest technology at competitive prices, unrivalled quality and excellent performance. Our depth of manufacturing is focused on three principals, the best equipment, the best components and production in an efficient environment. With an ethos of continuous improvement we strive to produce and deliver the best technologies available at a market leading price. For further information contact our Design Team direct on 0113 2897832.